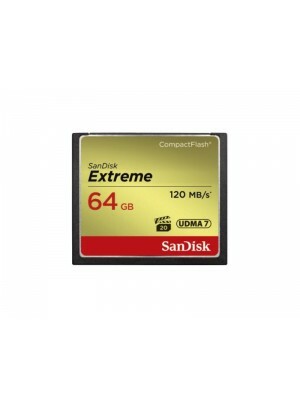 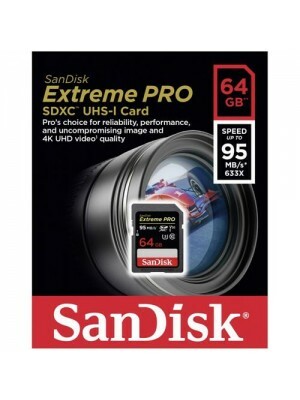 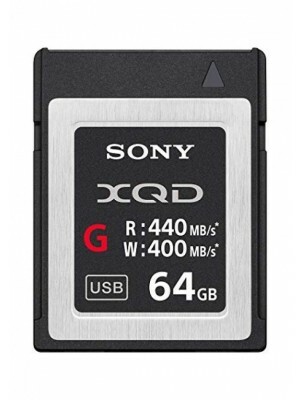 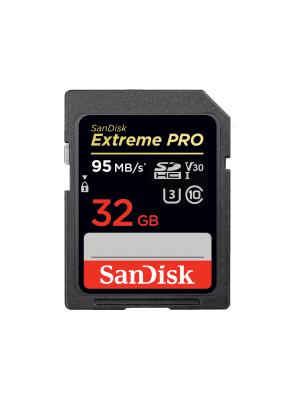 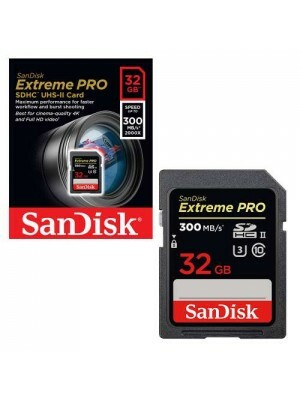 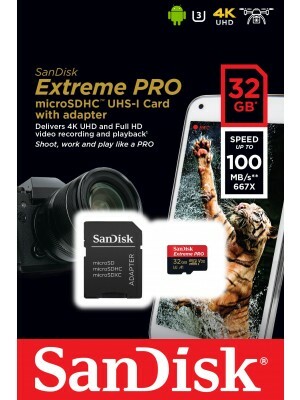 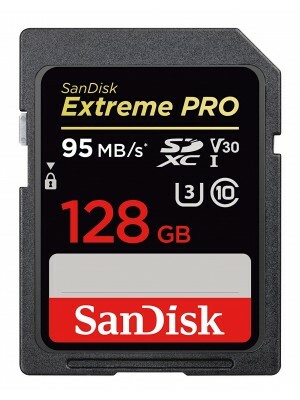 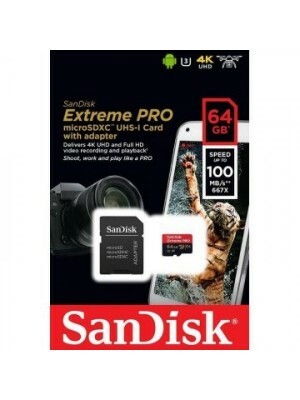 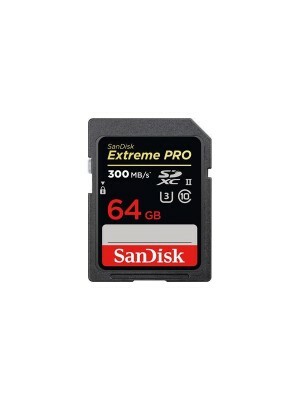 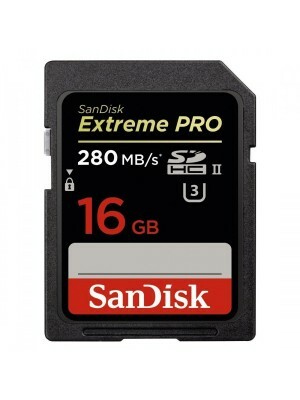 SanDisk SDHC 32GB Micro Extreme Pro 100MB/s C10 V30 U3+SD Adap. 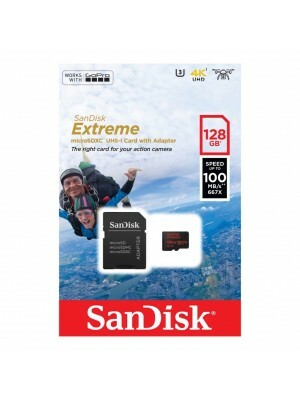 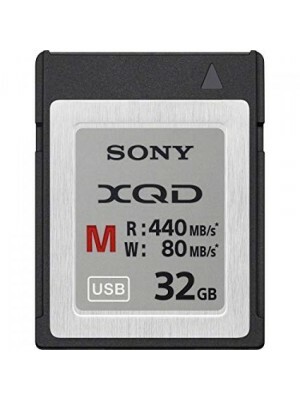 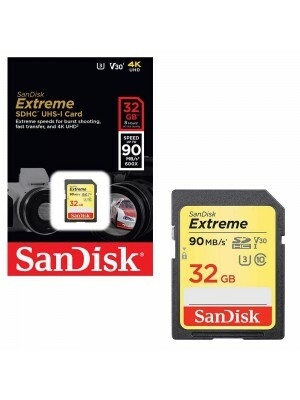 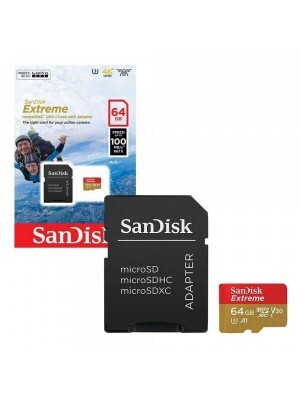 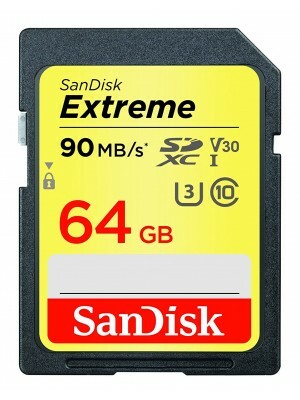 SanDisk SDHC 32GB Extreme micro 100MB/s V30 UHS-I U3+ SD Adap. 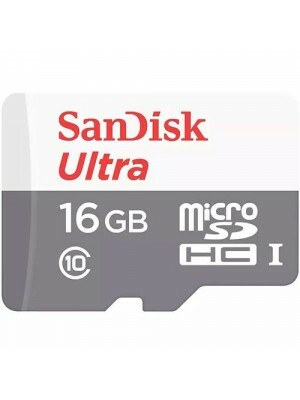 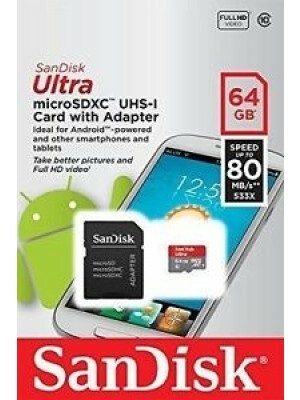 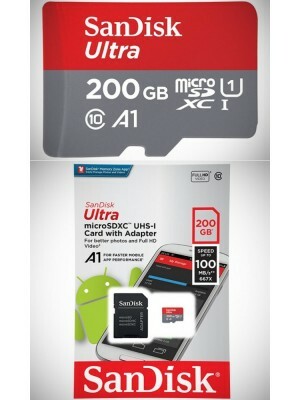 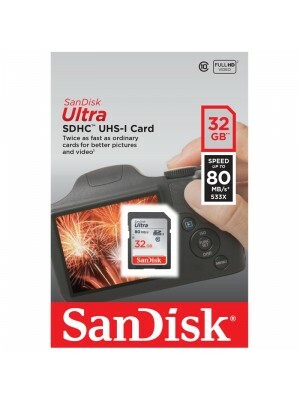 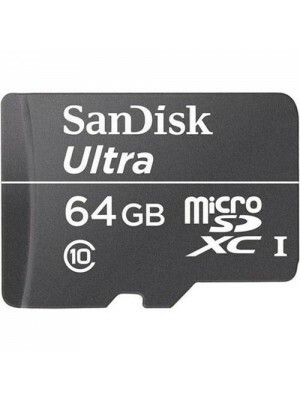 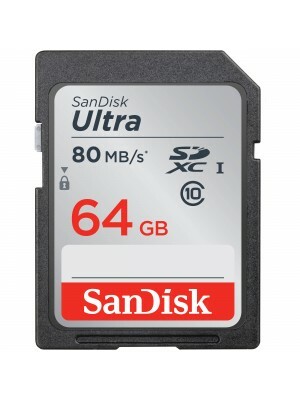 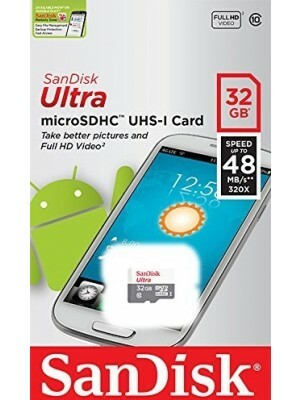 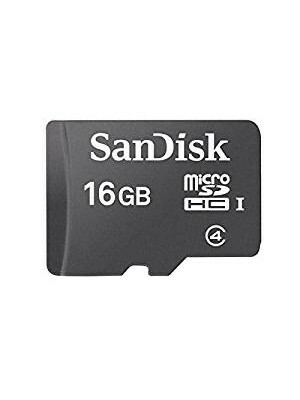 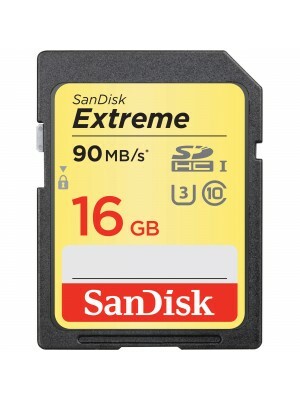 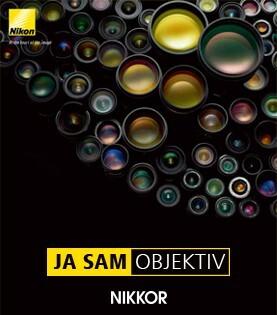 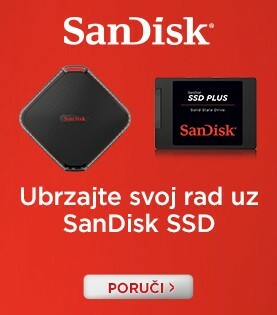 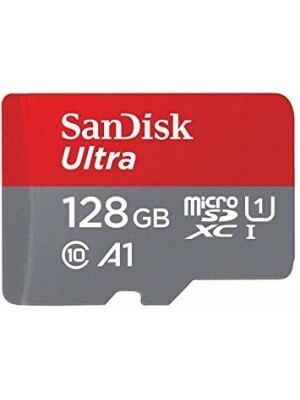 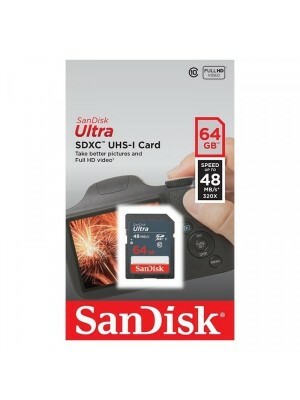 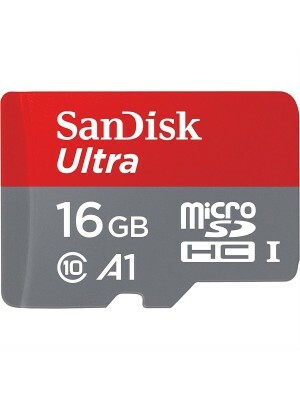 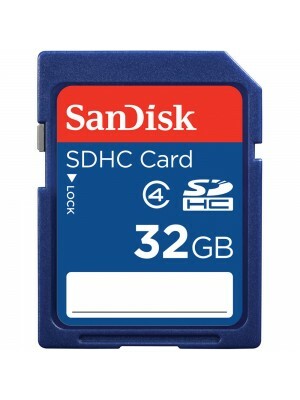 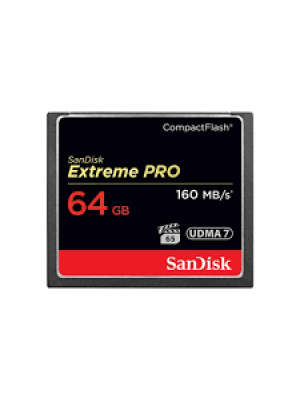 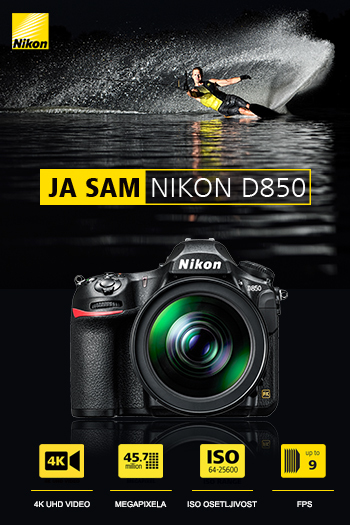 SanDisk SDHC 16GB Micro 80MB/s Ultra Android Class 10 UHS-I sa Adap.